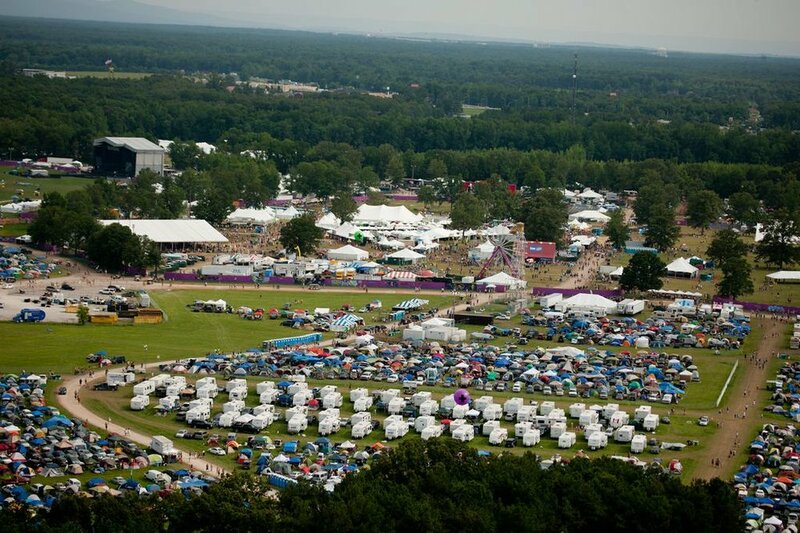 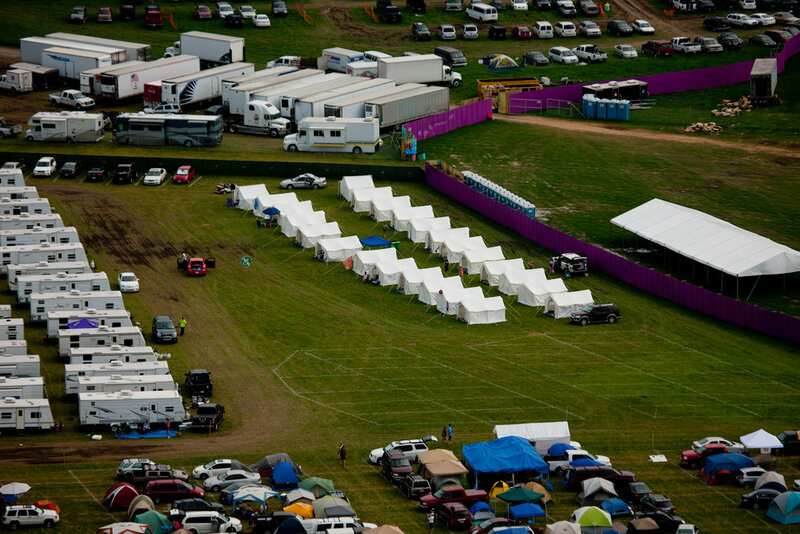 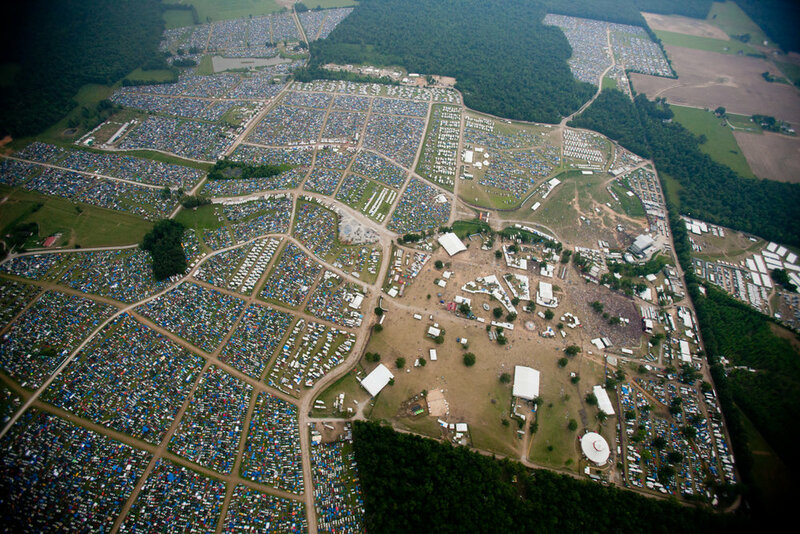 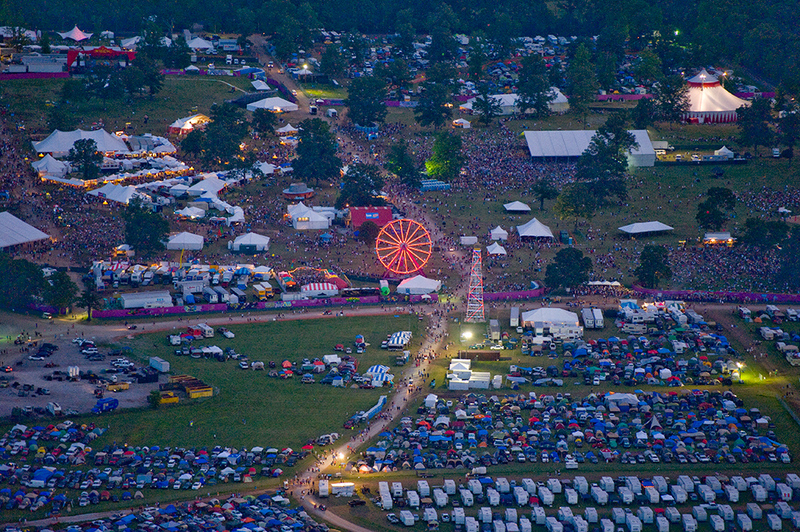 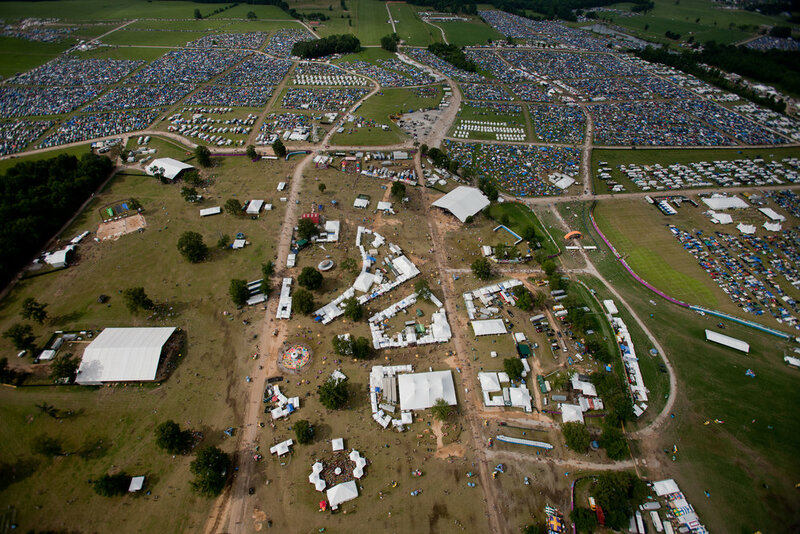 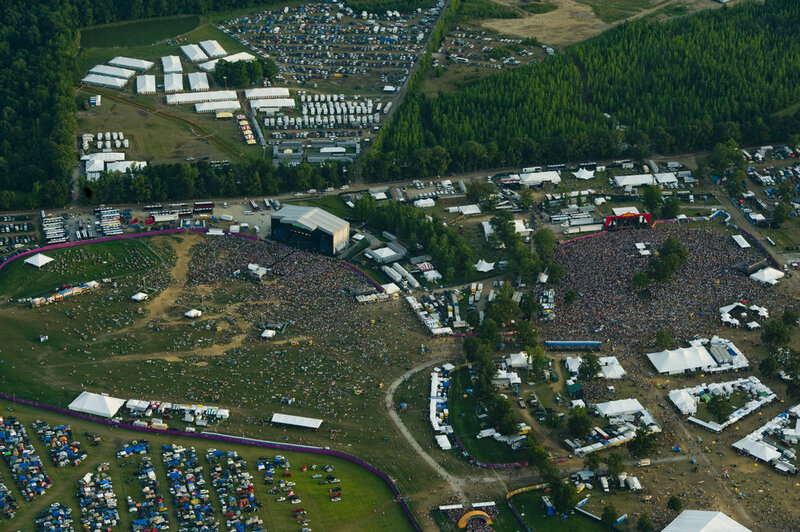 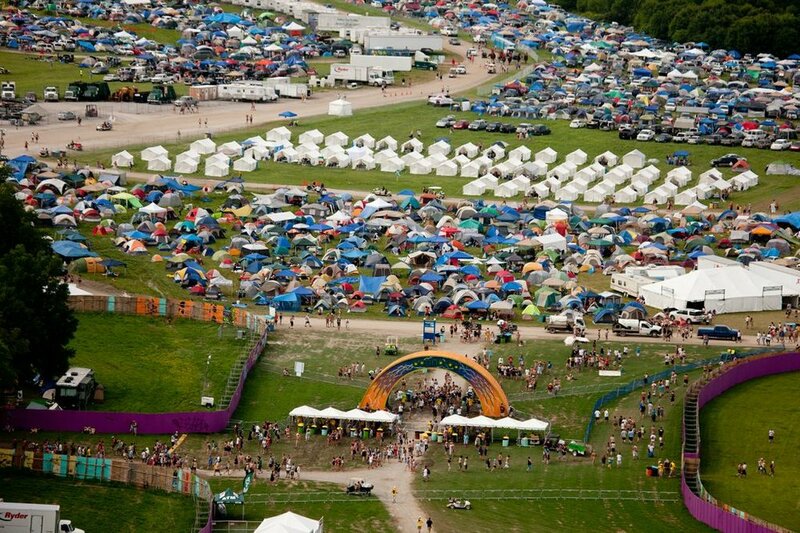 The Bonnaroo Music and Arts Festival is a four-day, multi-stage camping festival held on a beautiful 750-acre farm in Manchester, Tennessee every June. 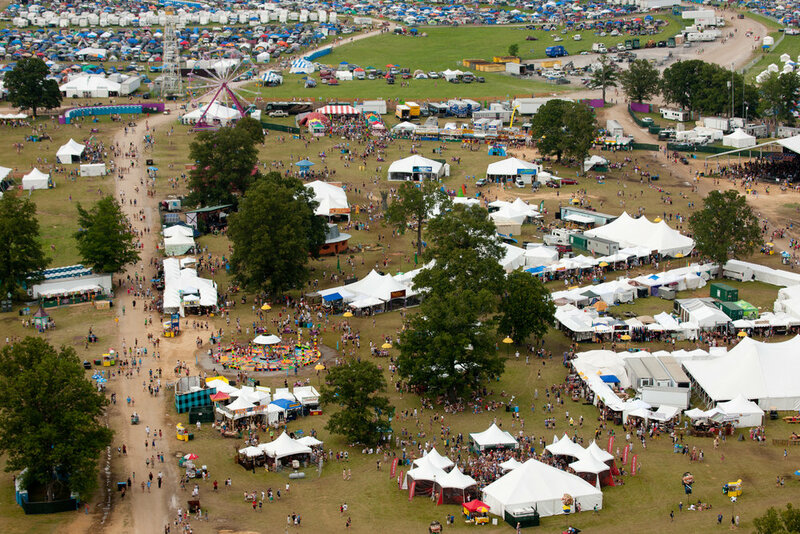 Bonnaroo is known for its eclectic array of musical acts, from some of the largest names in the industry, legends of many genres, and even many up and comers you've probably never heard of. 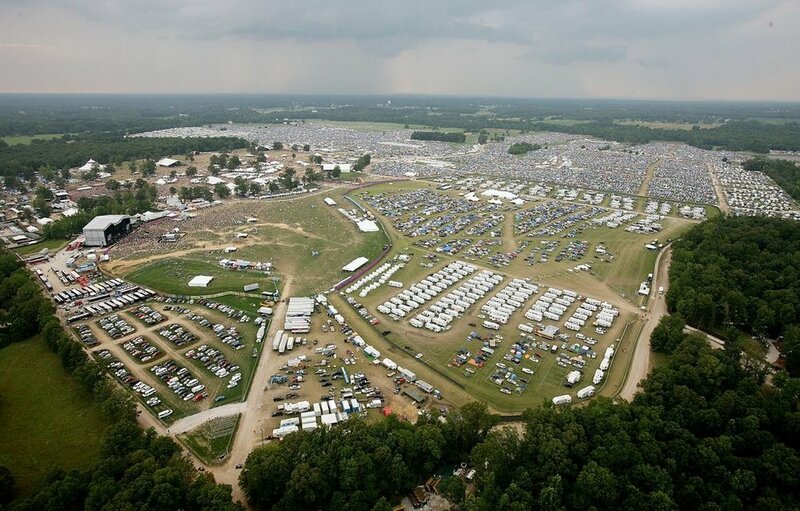 For its peaceful vibe, near-flawless logistics, and unrivaled entertainment options, Rolling Stone magazine named this revolutionary entertainment experience one of the 50 moments that changed the history of rock and roll.